Acrylic thermoplastic resin varnish with a solvent base that is ultra fast-drying. 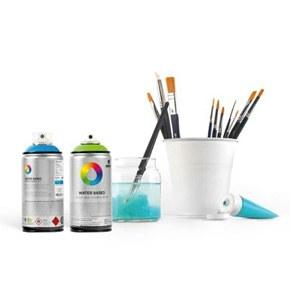 Suitable for protecting and embellishing surfaces. Available in gloss, satin and matte finishes. Acrylic varnish could be applied to many materials to protect them and at the same time to enhance their brightness. Different finishes are obtained depending on the number of coats applied.